GEM Brilliant Uncirculated 2011 Silver Eagle - NOW IN STOCK! 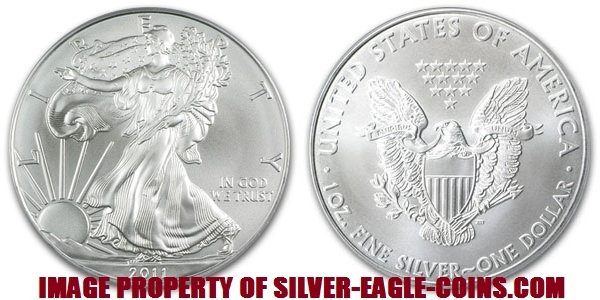 Copyright © 2000-2011, Silver Eagle Coin Company. All rights reserved.